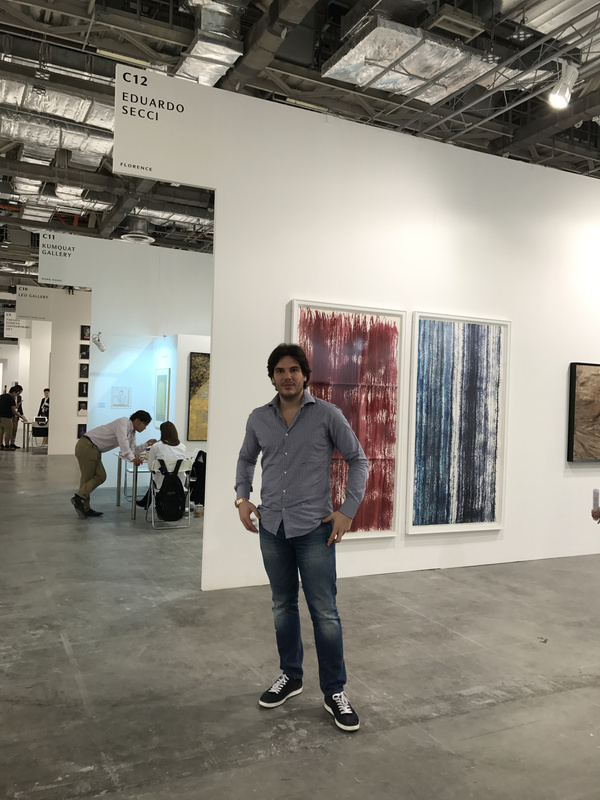 Art Stage Singapore 2017 saw the participation of international non-Asian galleries decreasing compared to last year. This was due mainly to shifting in the Asian fairs ecosystem. The result was a distinctively Southeast Asian art fair. Art Fairs are funny creatures. They all look pretty much the same when you are skimming through the art at the booths, saying hi to the person you met three months earlier at that other fair in Paris. Or was it Manila? This is what fairs are made of: an international art community, a handful of big-name artists, a few collateral exhibitions – because of course the boundaries between art fair and exhibition are getting more and more blurred nowadays – and talks. Talks to understand why we are even taking the trouble to organize our lives around those seemingly identical events. But hey! That’s capitalism, baby. And there’s nothing you can do about it. Then, one Singaporean day in January, something unexpected happened. You were just resigned to leave the persistent heat – signalling you were not in London but in the tropicals. Walking into the air conditioning you would feel like entering that metaphysical, suspended ‘art world’ where people don’t sweat, where walls are always white. 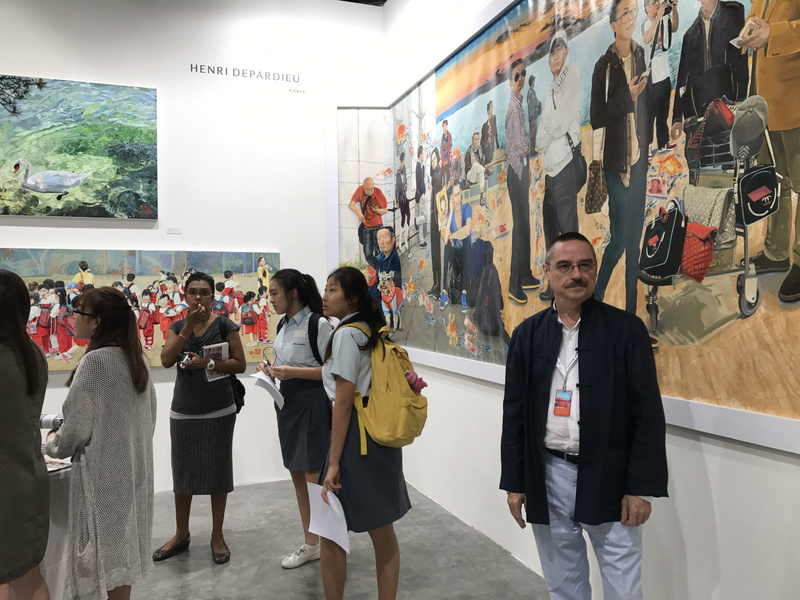 Making your way through the corridors of Art Stage 2017, you slowly started noticing that, unlike the previous editions of the fair, the overwhelming majority of the 130 galleries from the 27 countries was coming from Asia and Southeast Asia. Few non-Asian galleries were in sight. At first you are a bit uncomfortable. What happened to those gallerists who were cheerfully greeting you at their stands with those exotic European accents? Was it perhaps something about the quality of Art Stage which left them disappointed? The second edition of the competitor fair Singapore Contemporary, happening a week after Art Stage also worried some non-Asian galleries. Although Singapore Contemporary had a different target and price range for the works, it still presented itself as an alternative. Paired with the opening of the Jakarta branch of Art Stage, foreign galleries started wondering if the regional market was big enough. 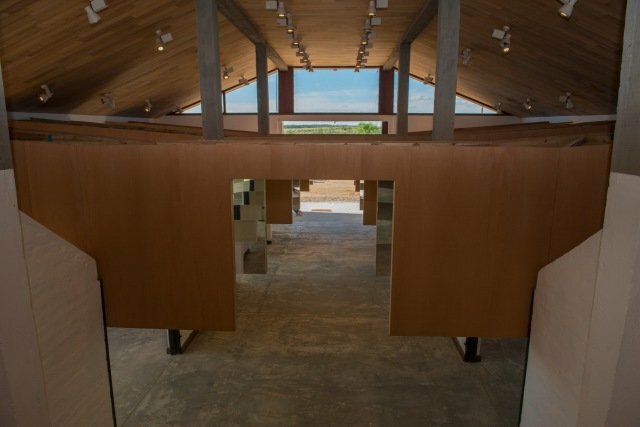 In that regard, what emerged was a cautious attitude of international galleries towards the local art market. 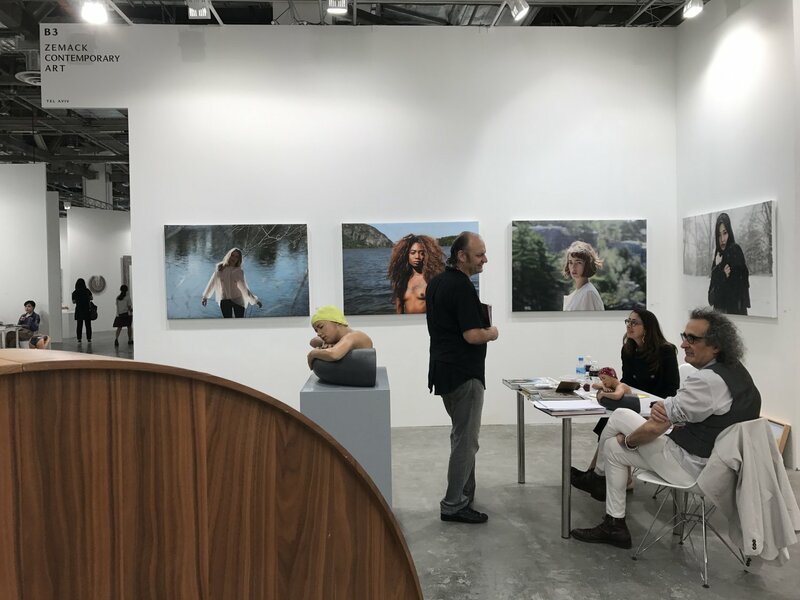 The facts that the Asian art world is extremely dynamic and art fairs an expensive business, many galleries preferred a more conservative approach with their investments. Conversely, Asian galleries – with more insights into the local market and less costs to bear – didn’t hold themselves back. This year Art Stage has aligned itself with what other players in the Southeast Asian art scene are trying to do outside the market, in the institutional and independent art scene; making it less about quantity keeping the good quality and, above all, making it about the locality. Even if this was not a deliberate decision from Art Stage, it ended up working well in fighting the “McDonald’s effect” of globalized art fairs. 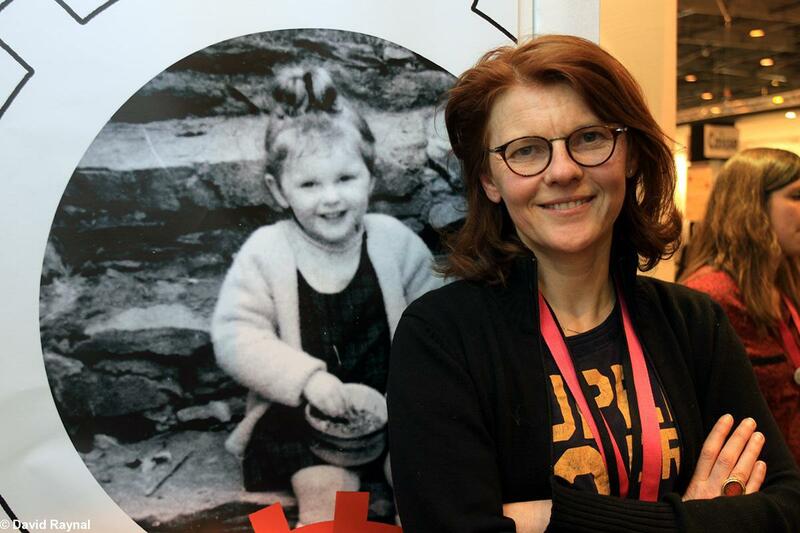 The enhancement of locality – or rather ‘glocality’ dare we say – is particularly important at a time when art fairs are expected not only to sell work to the previledged few, but also be inclusive opportunities to create community and to educate. And perhaps this time, heading to the next art event, you would exactly remember at which art fair in the world you last met that friend curator of yours. It was in Singapore.